Aetheleon is a small scale organic family farm, dedicated in producing premium quality essential oils from greek herb varieties. 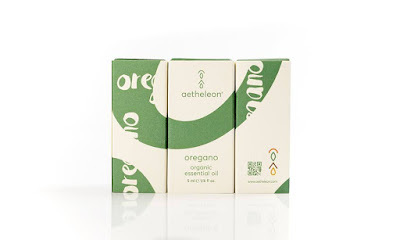 As the farm grows stepwise, aetheleon focused firstly on producing greek Oregano (Origanum vulgare ssp. 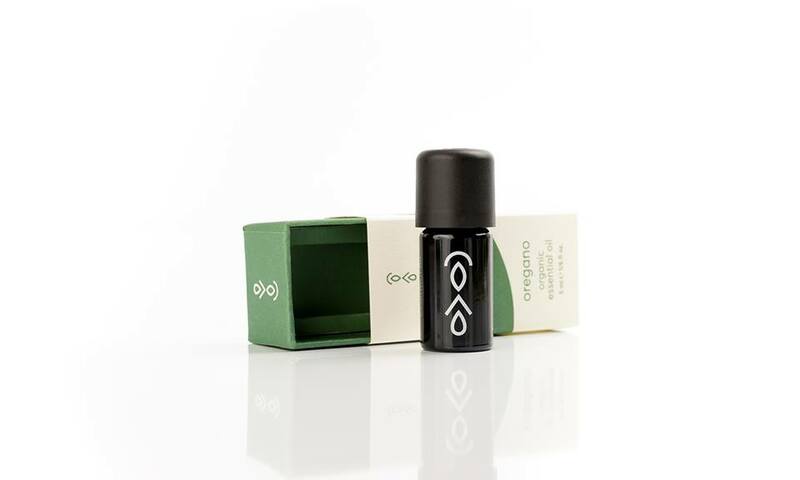 Hirtum) essential oil, known for its unique antibiotic and antioxidant properties. Aetheleon has established a cooperation with researchers from National Agricultural Research Foundation and the Aristotle University of Thessaloniki in an effort to bridge the gap between academic theory and farming practices, as well as constantly refine and improve the cultivation process in support of a balanced, rich, energy efficient and sustainable ecosystem, with produce of superior quality and nutritional value.